Lisa is responsible for leading the human resources function for MMG, including leadership development, industrial relations, employee relations and organisational development. 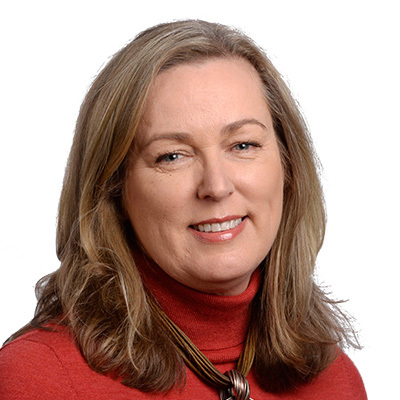 Lisa holds post graduate qualifications from the Australian Human Resource Institute (AHRI) and is a Certified Practitioner HR (CPHR) as well as a Fairley Fellow (Goulburn Valley Community Leadership Program). Lisa’s local community involvement has included sport and education.